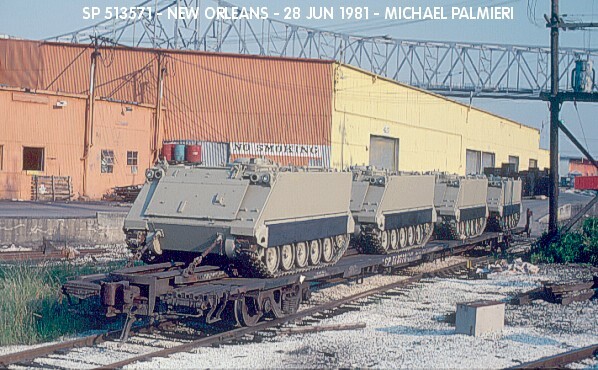 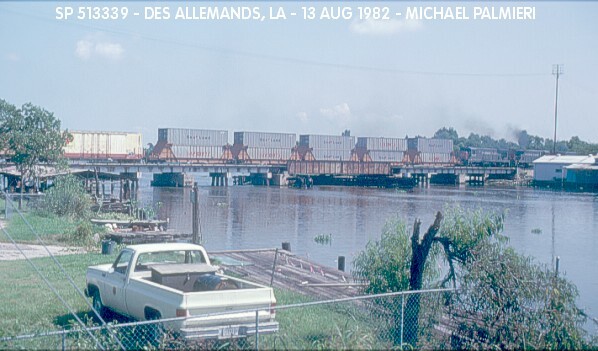 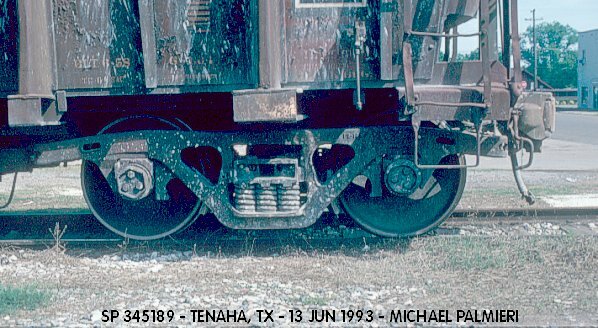 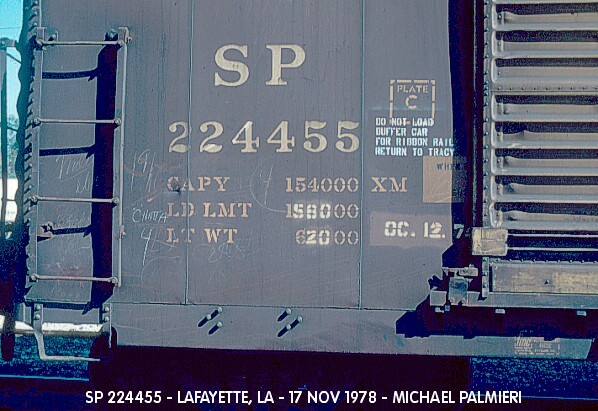 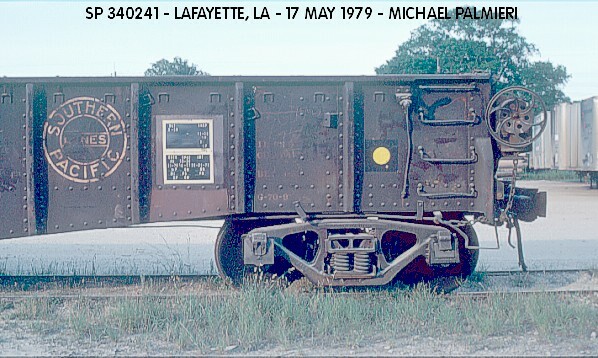 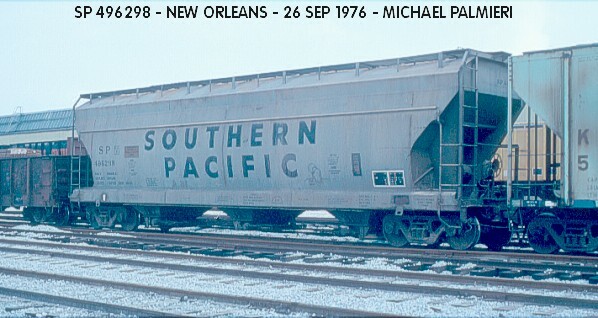 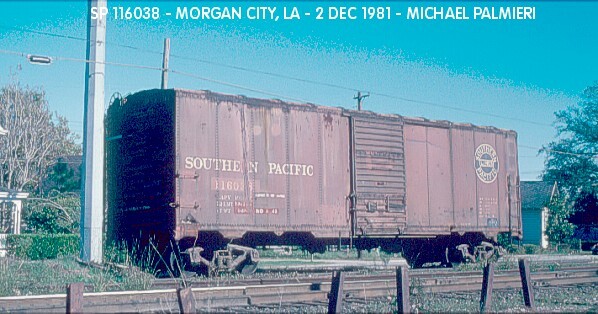 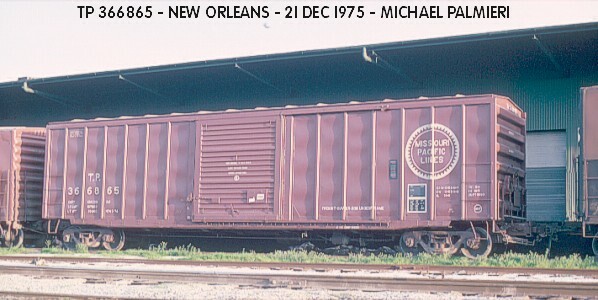 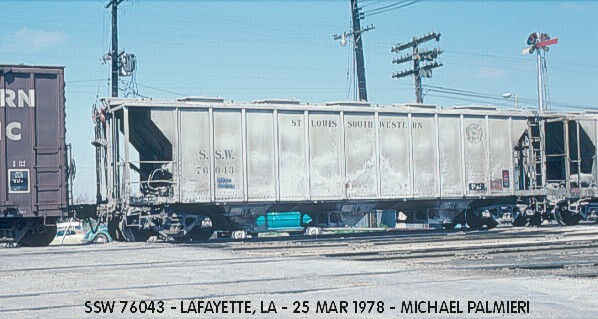 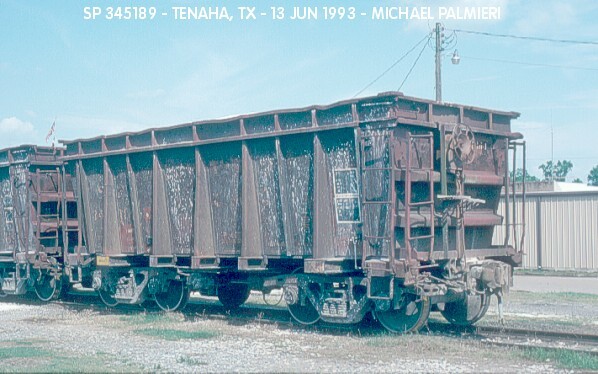 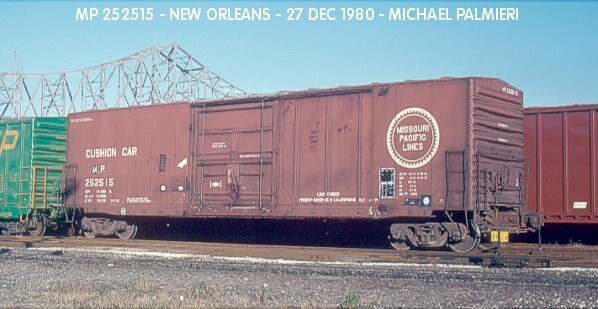 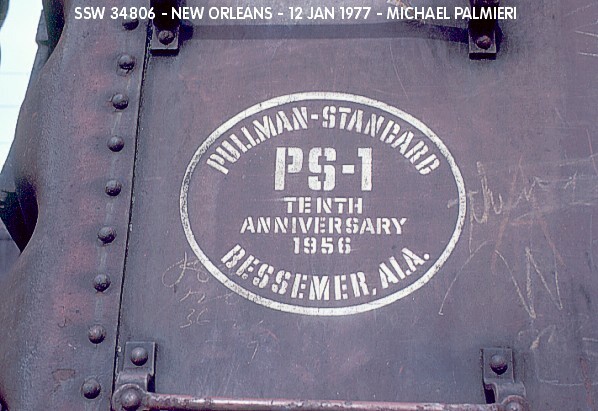 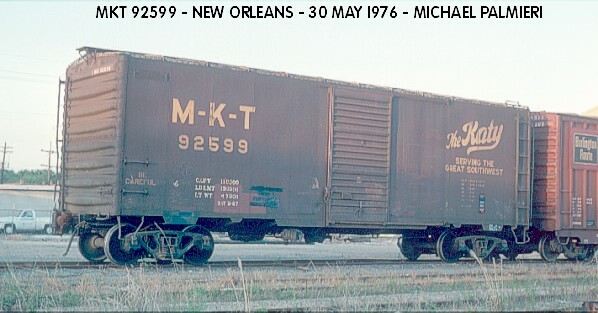 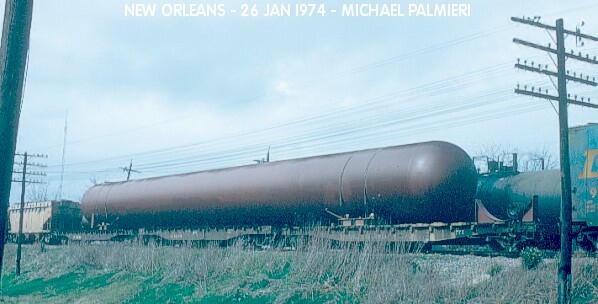 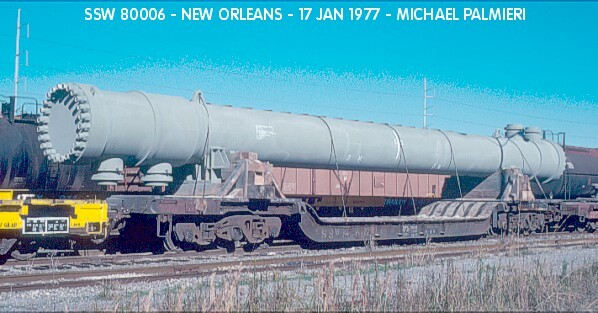 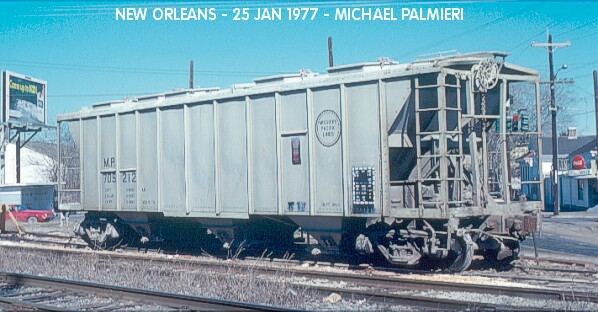 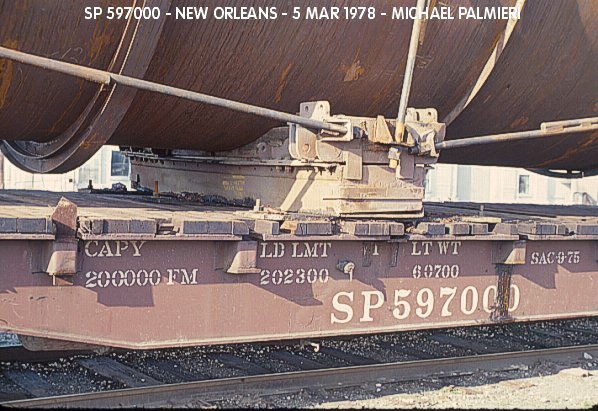 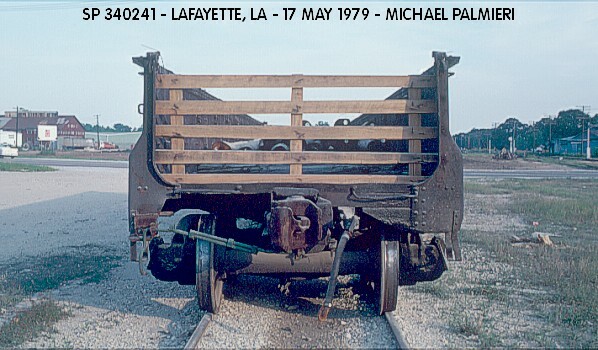 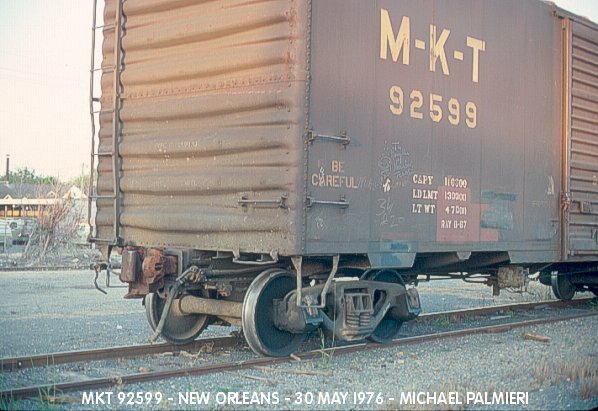 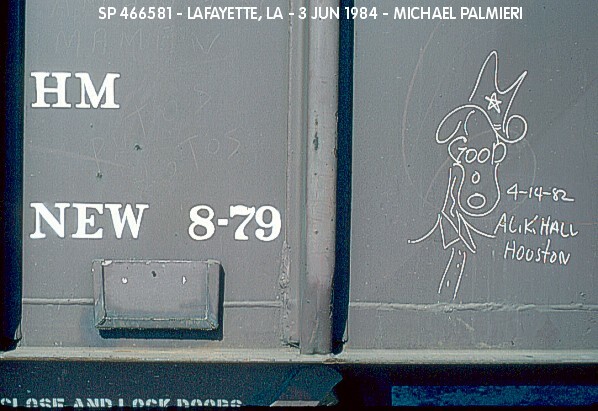 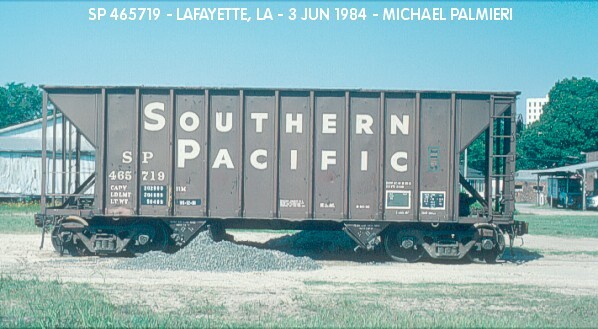 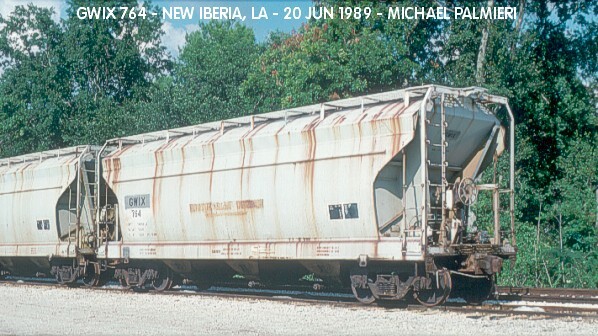 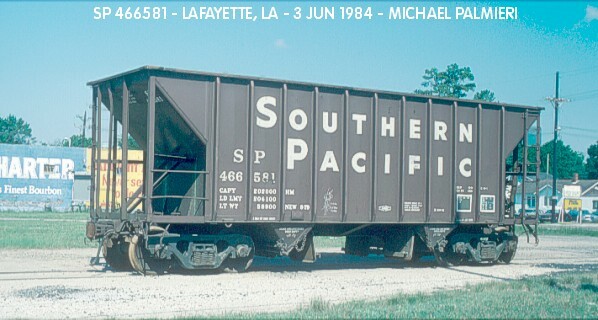 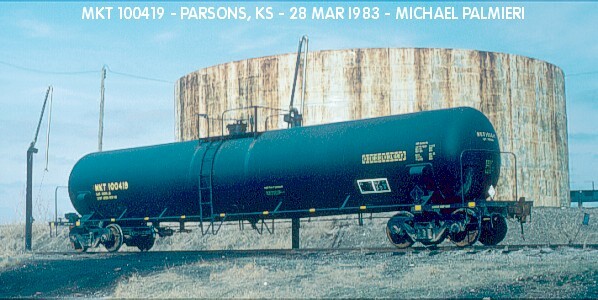 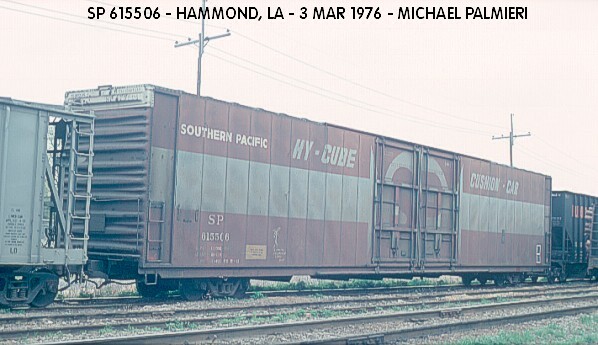 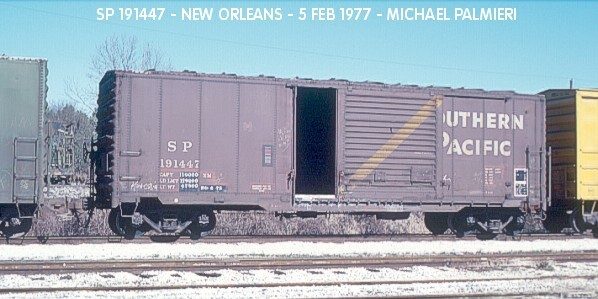 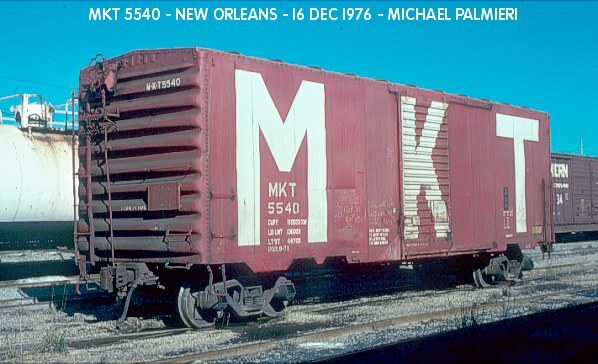 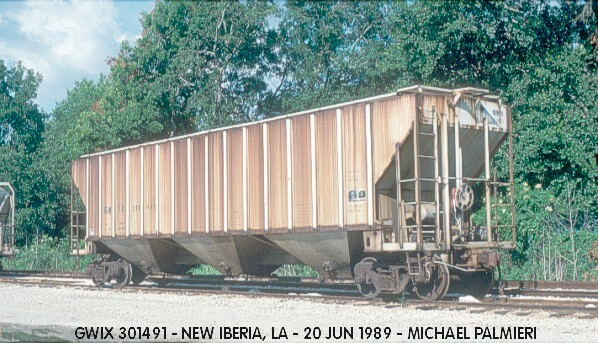 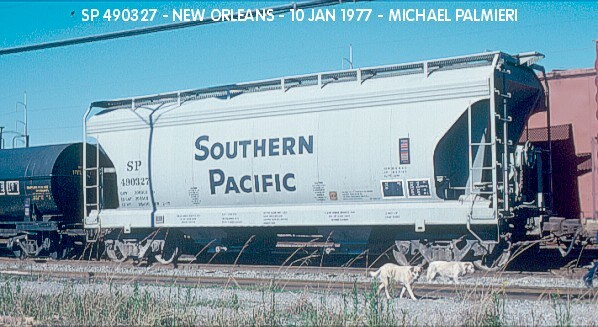 Recently, a good freind of mine, Mike Palmieri, has shared a group of freight car photos that he has taken over the years. 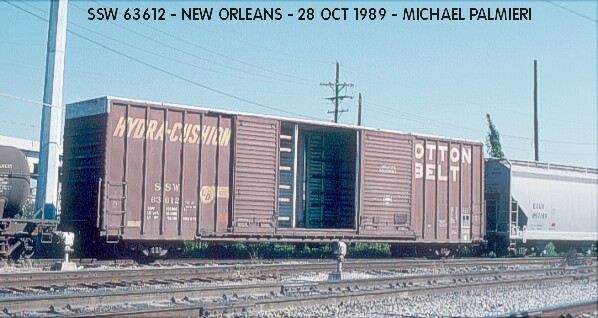 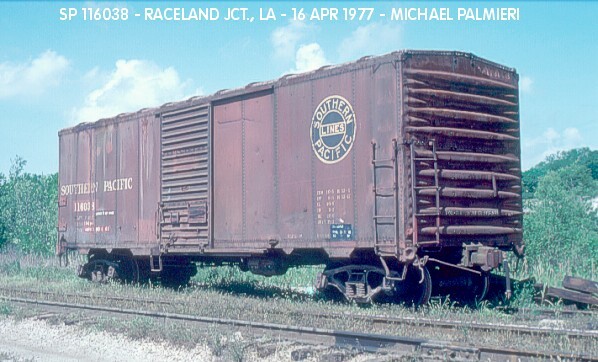 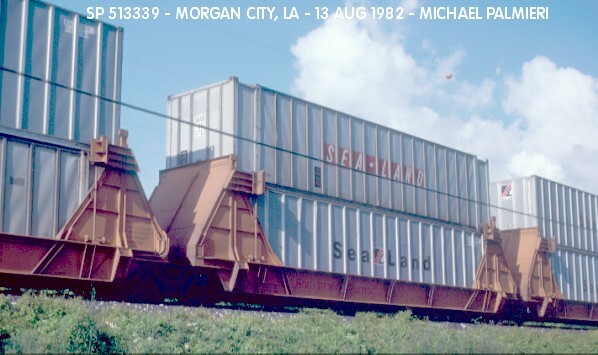 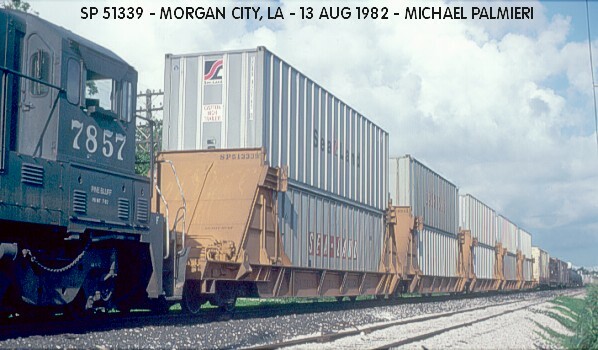 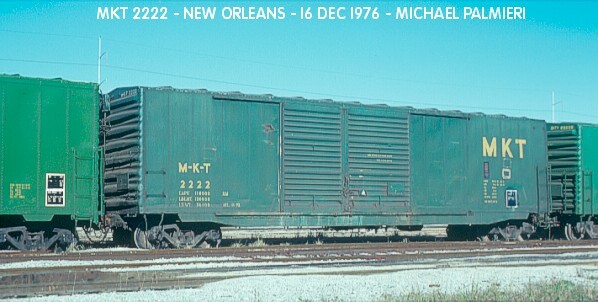 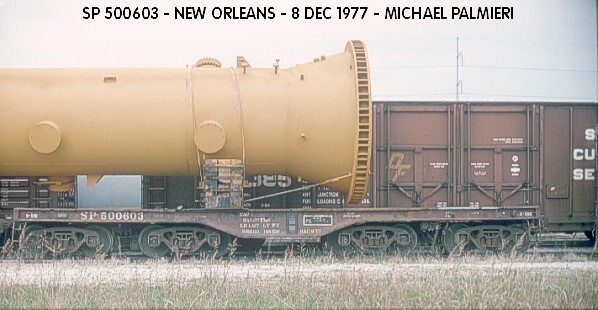 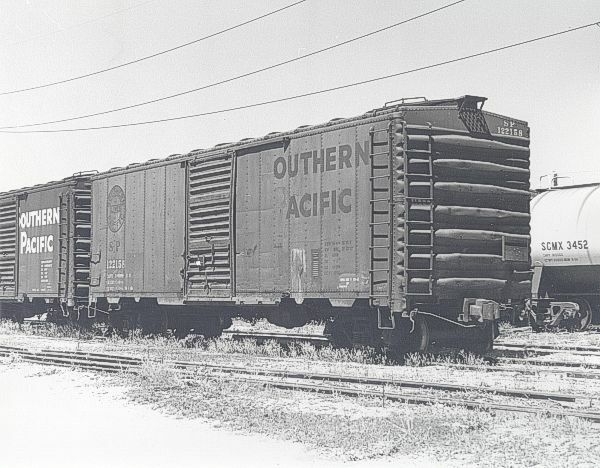 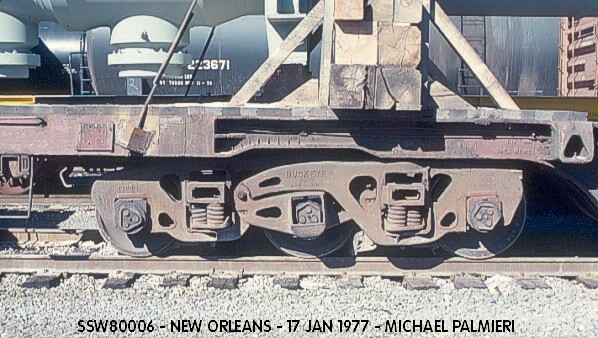 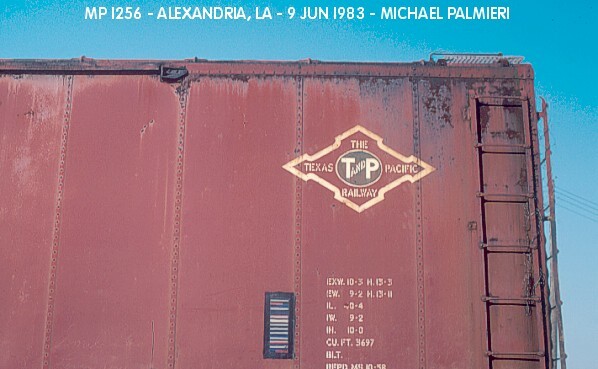 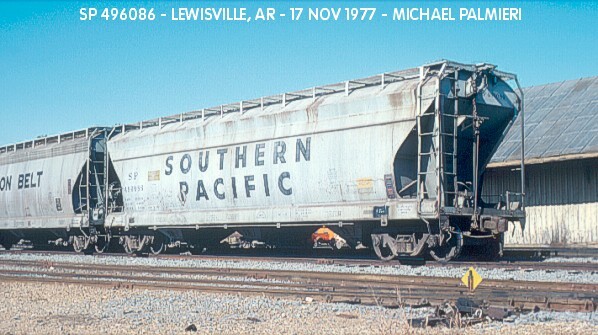 The collection features images of freight cars of railroads such as the SP, SSW (Cotton Belt), MP, TP, D&RGW, MKT and even a few surprises. 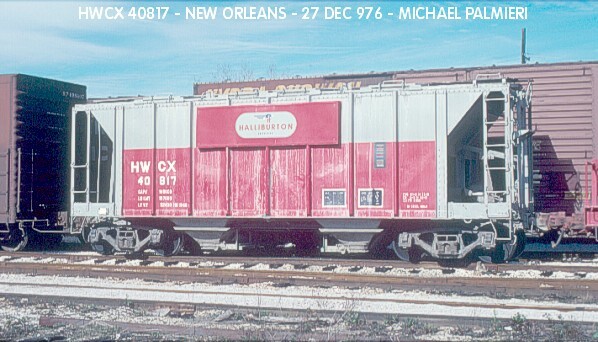 Also thanks to Bill Lang for scanning the images for us.